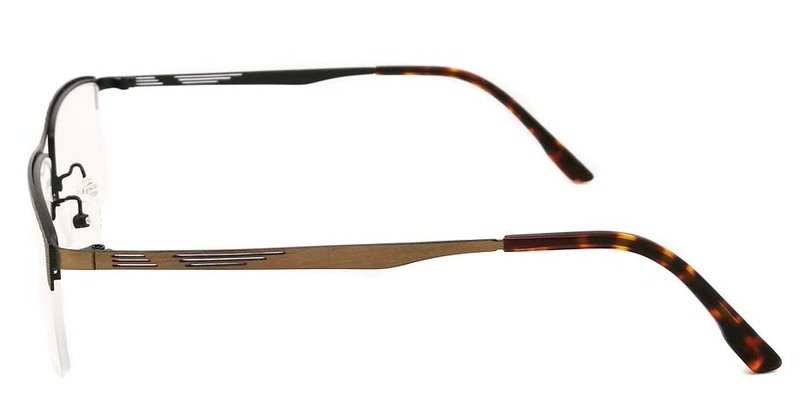 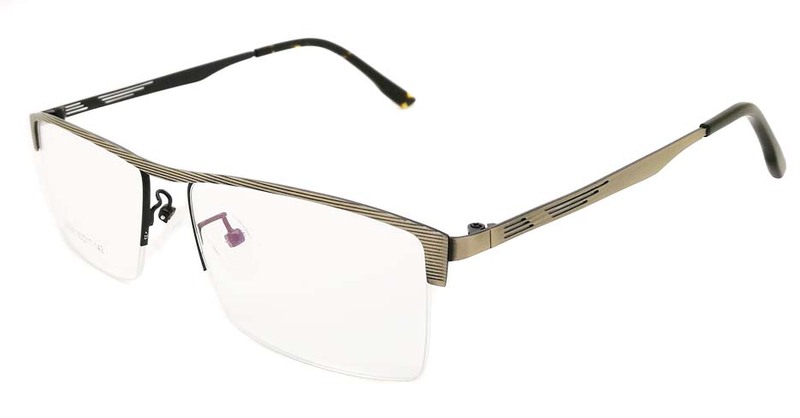 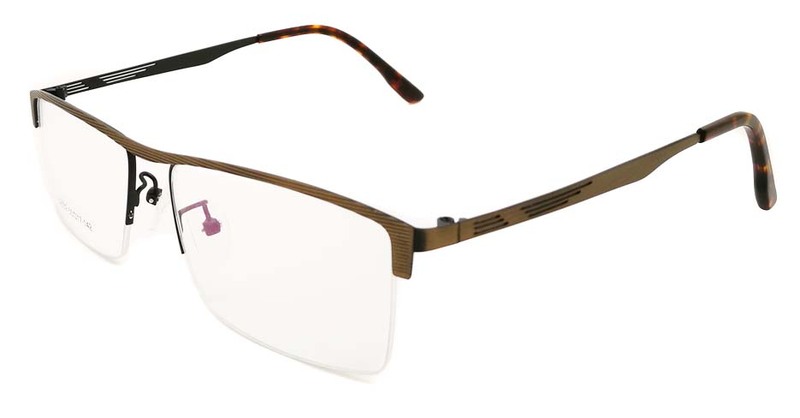 Thin and sleek, the Brown Rectangular Blend Glasses are perfect for men who are looking to exude their wits and class. 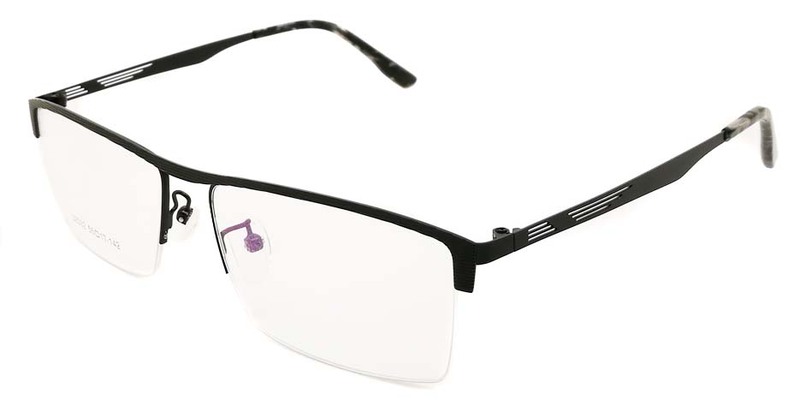 These mens half rim glasses are made to be lightweight yet durable. 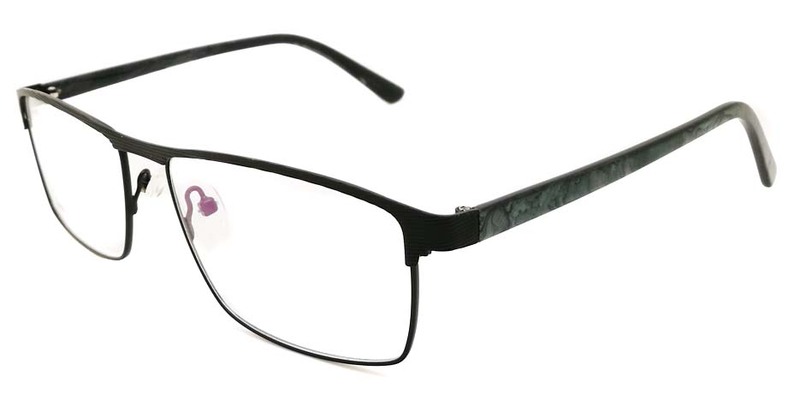 They also come with soft temple tip padding to protect your ears from irritation while wearing them. 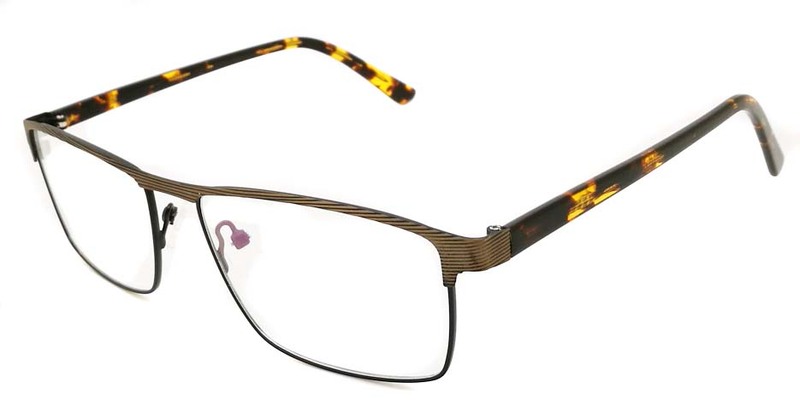 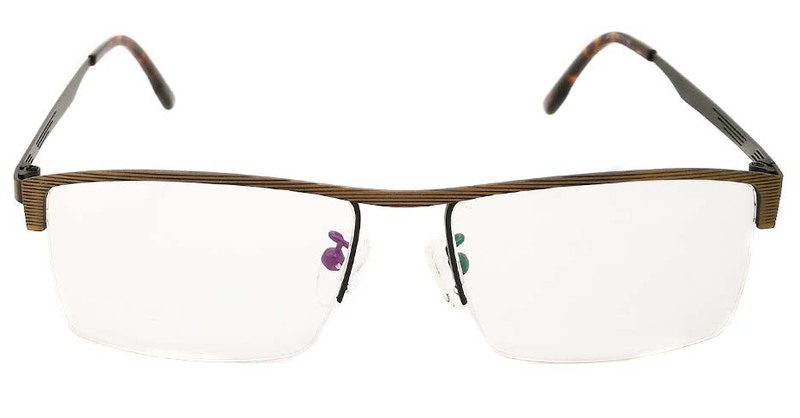 These glasses are perfect for men who like to read, use their computers regularly, or those who are looking to correct some eyesight issues. 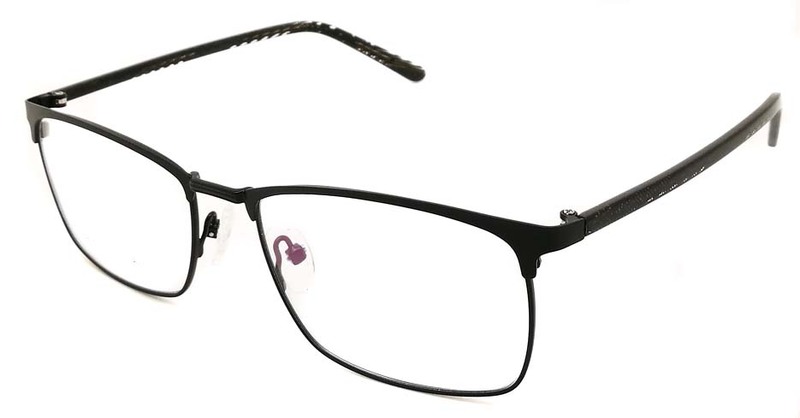 Each purchase comes with free protective case, single vision lenses, anti-scratch coating, as well as microfiber cloth for cleaning. 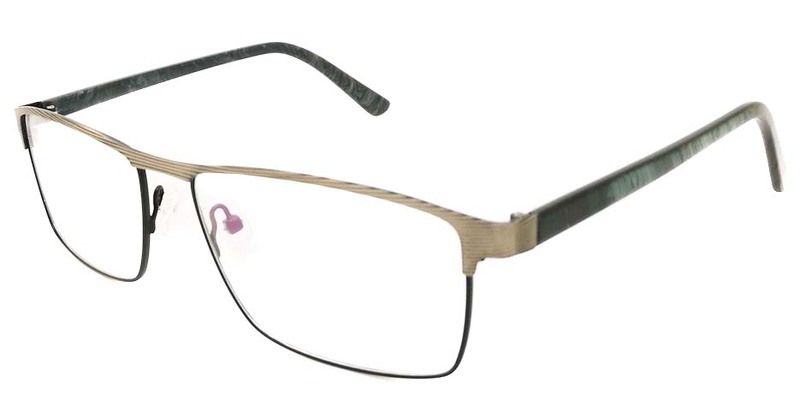 If you want to see how these mens half rim glasses look on you before purchasing them, use our &ldquo;Try On&rdquo; feature and upload a close up photo of you. 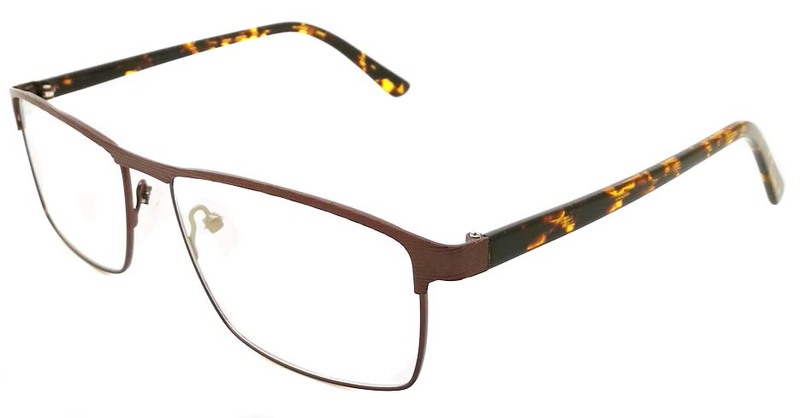 These glasses are perfect for almost anything, but we advise using sunglasses if you are to go outdoors on a bright sunshiny day!